note: In this game controls only work properly with a controller. This game was made in 2 days for the Global Game Jam by myself, as a developer and sound designer, a friend who does modelling and lighting design and two friends new to game development. 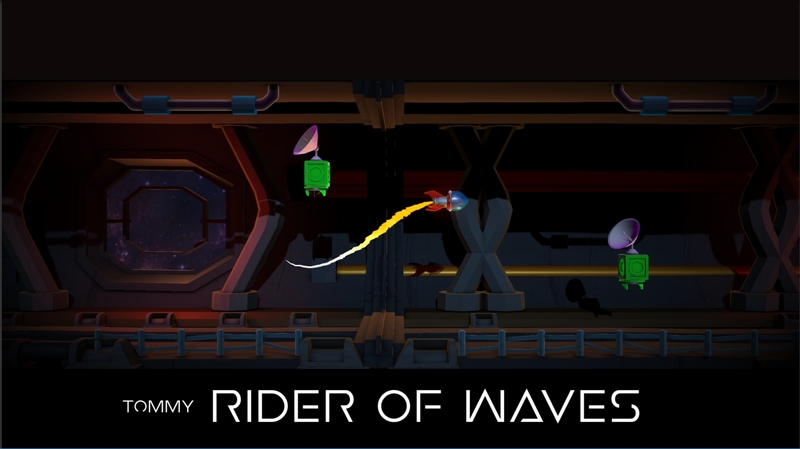 You play as a rocket who's job is to destroy a power core deep inside a vast space station. This rocket is however more 'wavey' than your average rocket! 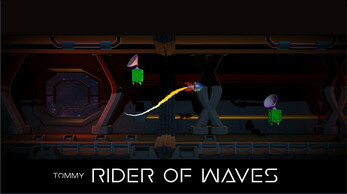 You must control his wave to avoid obstacles and make it to the end! A complete version of this game is in development. - you will need to go into options and turn up music the 1st time you play as it defaults to 0 volume. - The keyboard input has not been properly set up yet, the game plays much better with a controller. It is playable with keyboard but the acceleration/deceleration does not respond in the correct manner. If you would like a stand alone version of the game it can be found on this page. Download it and unzip the file to play it on your windows based machine.